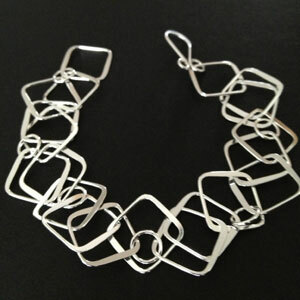 Today my favourite piece has to be this square chained bracelet that is beautifully designed and delicate. Buy this today and get 20% off on this product or any other bracelet. Enter NOV02 at checkout to claim discount.